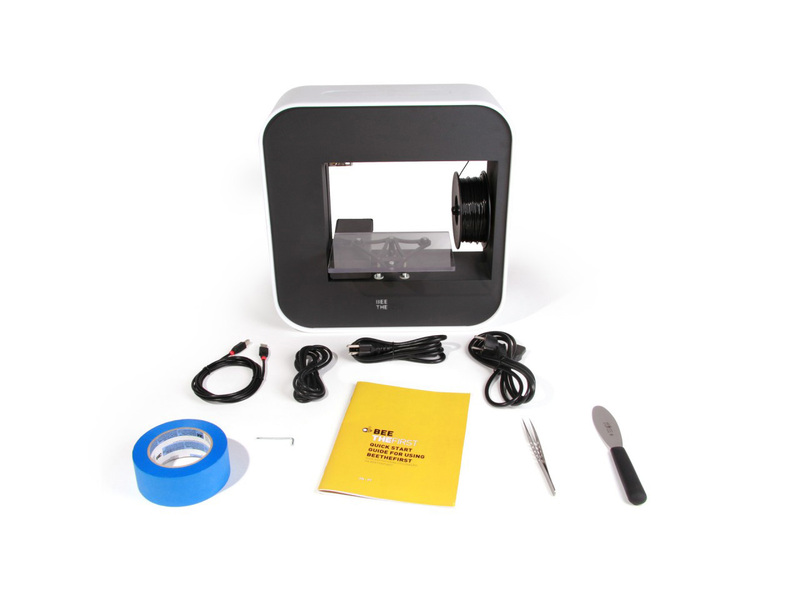 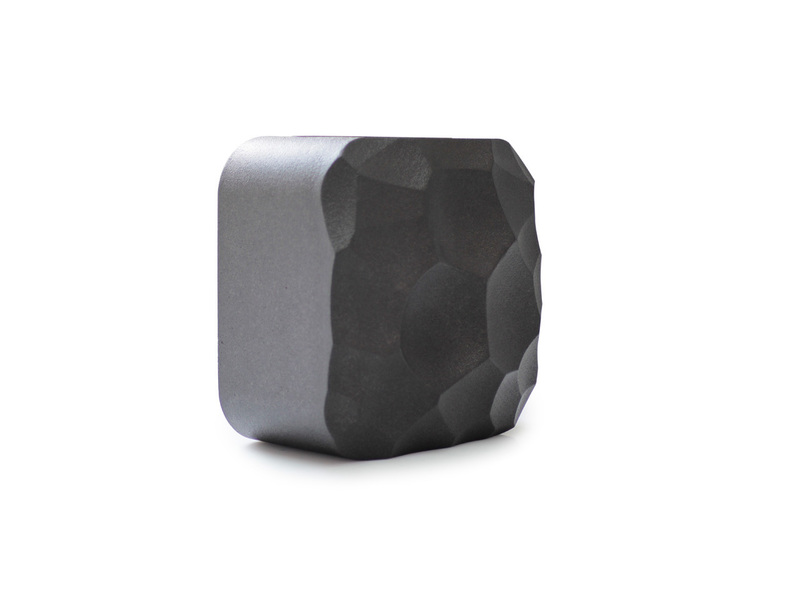 Beepack is a packaging solution for the Beethefirst 3D printer commercialized by Beeverycreative. 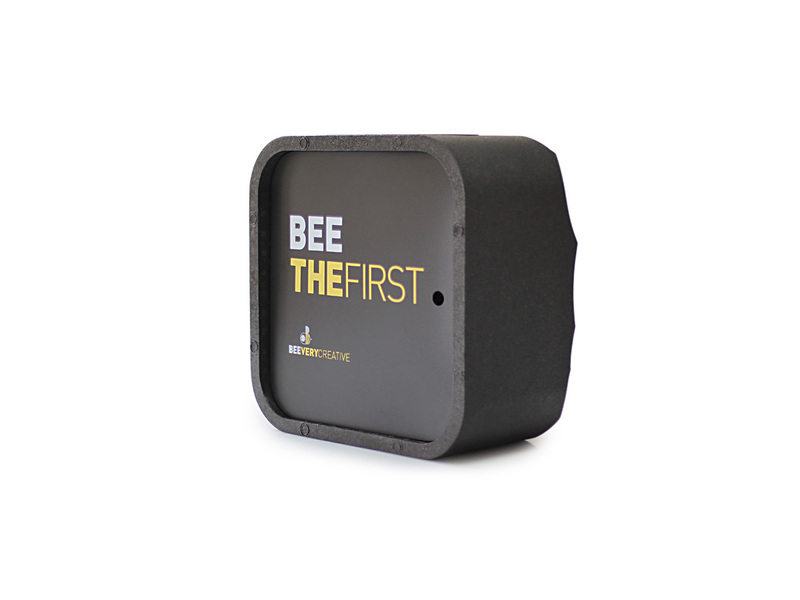 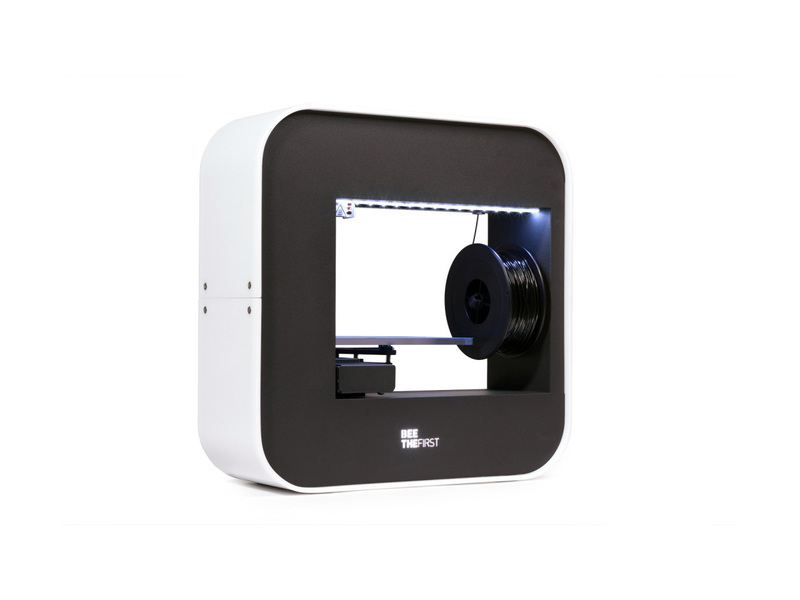 Beethefirst is the most portable 3D printer on the market; manufactured in expanded PP, the Beepack showcases in particular the printer’s portability. 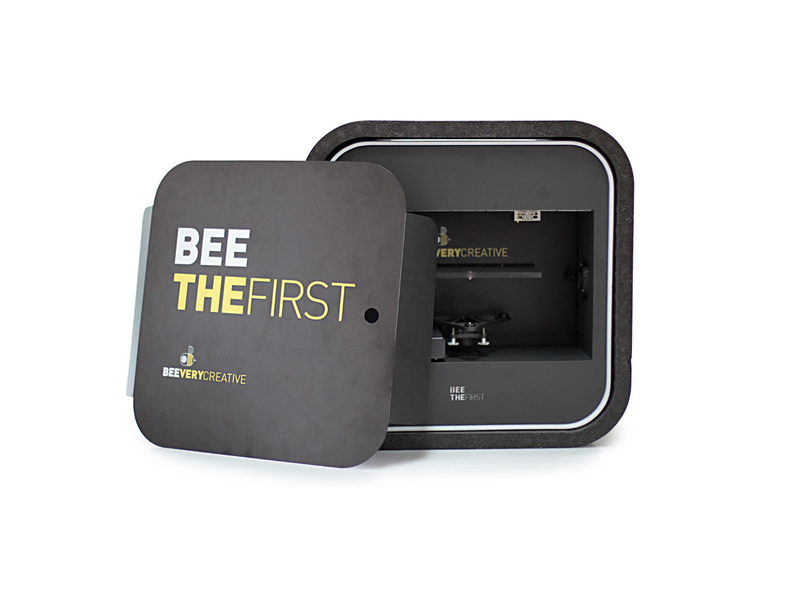 The packaging ensures the equipment can be transported in safety by carrying each component and tool securely inside it.